Last week something extremely interesting happened, when Nintendo was able to keep the announcement for their new console completely secret. 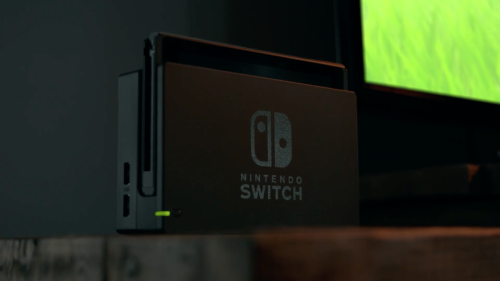 They launched a short 3 minute 36 second trailer for their new console, the Ninteno Switch, and no one had any idea. No one knew the shape of the console, but the concept, joysticks, price, specs, games, name, or just about anything else besides the single rumor that it may be a “hybrid” that could bridge portable and home console. Let’s get it out of the way first, I love Nintendo! Everything that they have come out with since the original Nintendo NES I have scooped up and purchased nearly as soon as it came out (except for maybe the VirtualBoy). 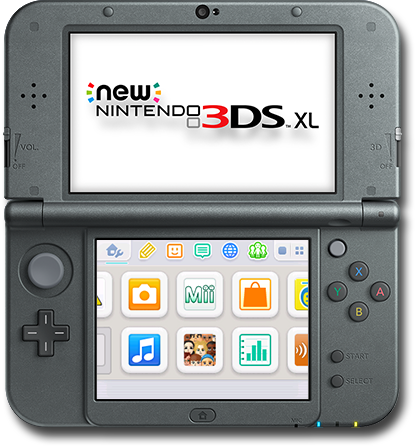 I love my Nintendo 3DS and have it by my side each night before bed and often when I am traveling to collect street passes. I don’t often “game” anymore and kind of fell out of love with games after being on a team developing a game for the Xbox 360′s XBLA. I do however till by a lot of games and enjoy them when I do have time. When I got up at 7:00AM on Thursday, October 20th I didn’t know what to expect, but I was excited for whatever had in store. Then I laid my eyes upon it and I was excited and a bit concerned all at the same time when I saw a 7 inch screen, dock, and multiple controllers. In a world of crowded entertainment spaced the tiny design of the Switch has me really excited. It will surely be front and center next to my television no matter what. My WiiU is huge and has external hard drives setup to it with a huge controller that needs its own power cord and when we moved I had to leave it all boxed up because I simply didn’t have any room (while I did have the old Xbox One, and now the Xbox One S… so maybe there is room…). 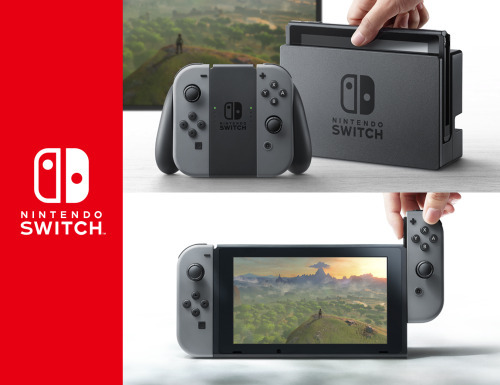 The Switch is a perfect compliment to anyones home system from what I am seeing, although it does need some room if you want to make it portable. 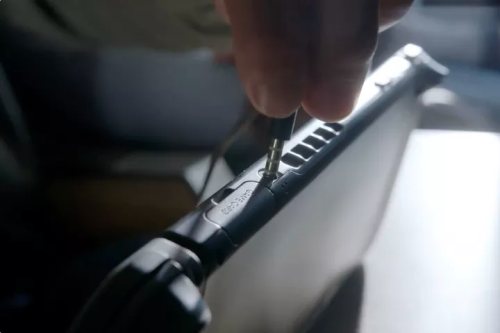 The WiiU was portable… if you were on the couch or your bedroom was directly next to your television, but the Switch feel like the WiiU done right. Simply apply the “Joy-Con”(terrible name) controllers and boom you have a 7-inch screen with full control to play the games that you love. Plug in some headphones and you no longer will disturbed anyone in the house. I have found the Xbox One’s headphones to work extremely well when you have other people sleeping in the house, but sometimes you don’t want to be tied to the television (or maybe someone else is using the television). Switch seems to have it covered in this area and of course it completely works without the Switch Dock no matter where you happen to be. The video shows bringing it on a plane, friends house, etc, just pick it up and go. The largest concern for me is controllers. I have a crap ton of GameCube, Wii, and WiiU specific controllers that all seem to magically still work together. Finally it looks like there will be a clean start! Time to get rid of all those controllers that are sitting there collecting dust and I can replace them with the… 3 different controllers? Maybe 4? Well it isn’t as bad as others and even myself are making it out to be. 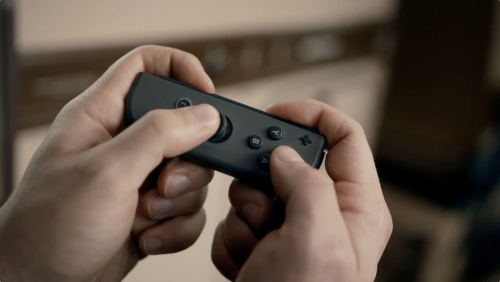 If you think about the “Joy-Con” (again horrible name) controllers that can be attached to the console, attached to a remote dock, or played apart then that is really just one controller… not bad. 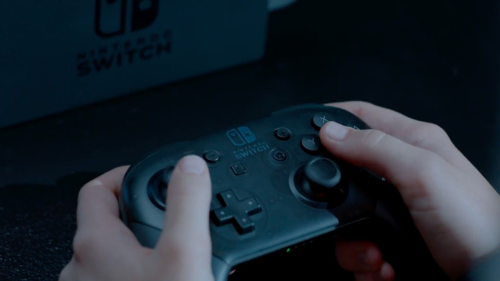 Then you have the pro-controller, which of course isn’t a terrible idea because it has the same layout of buttons and controls that the “Joy-Con”’s have in all of the configurations.